Just four simple steps, identical for both KURO-Bō Sticks and Kōins, will transform your toxin-trapped tap water into pure, toxin-free, pH balanced, mineral-rich water – described by one little fan as ‘loving water’! STEP 2: Remove KURO-Bō Stick or Kōins from the compostable corn starch bag. Boil in a shallow pan of tap water for 10 minutes. Allow to cool. There is no need to remove the Stick or Kōins through the month; all you need to do is top up the water! 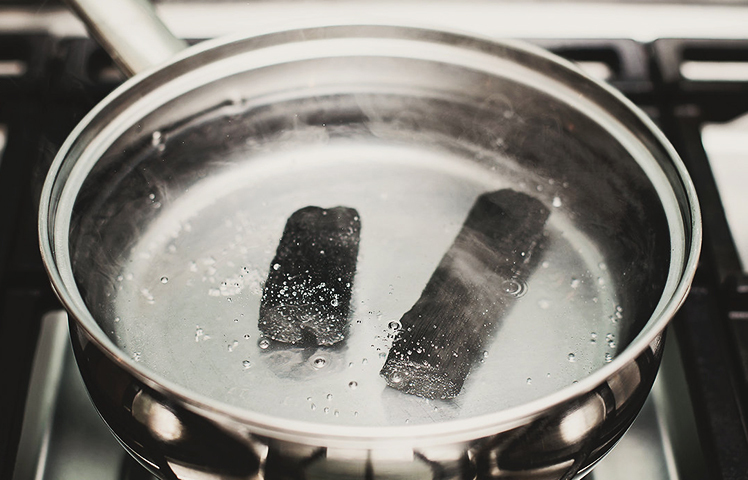 For water-dispensing fridges, KURO-Bō Sticks in the tank will give you purified water on tap! ** REMEMBER ** Sign up for simple & convenient “Monthly Reactivation E-Reminders” from our home page. STEP 3: Fill your container or bottle with up to 3 litres of tap water for Sticks, and up to 1 litre for Kōins. 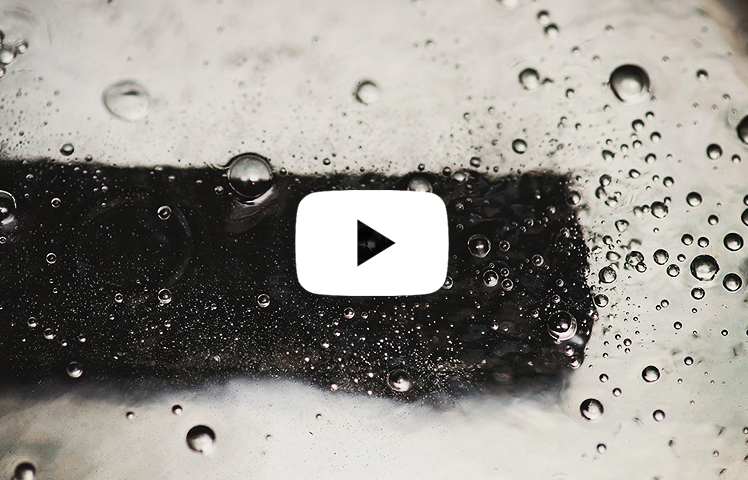 Add the cooled KURO-Bō Charcoal to the water. After the 2nd month, reactivate your KURO-Bō and reuse as before. At this stage, repurchase KURO-Bō Sticks online or in-store so you don’t run out! 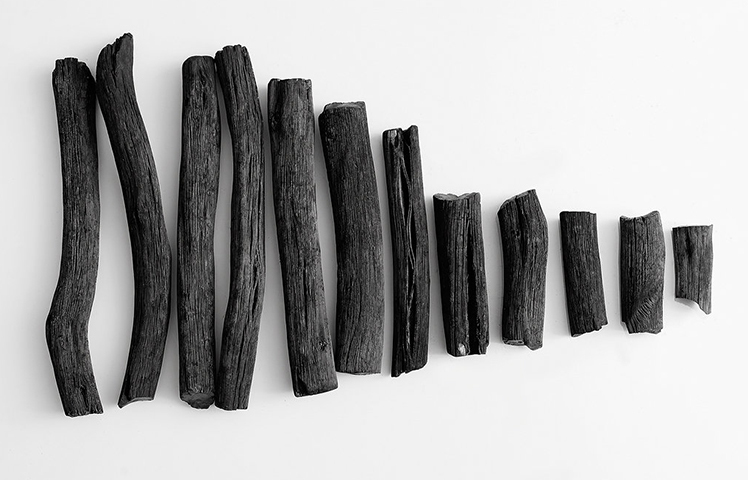 After 3 months, remove your KURO-Bō Sticks and reinvent them! Burn it on your braai!